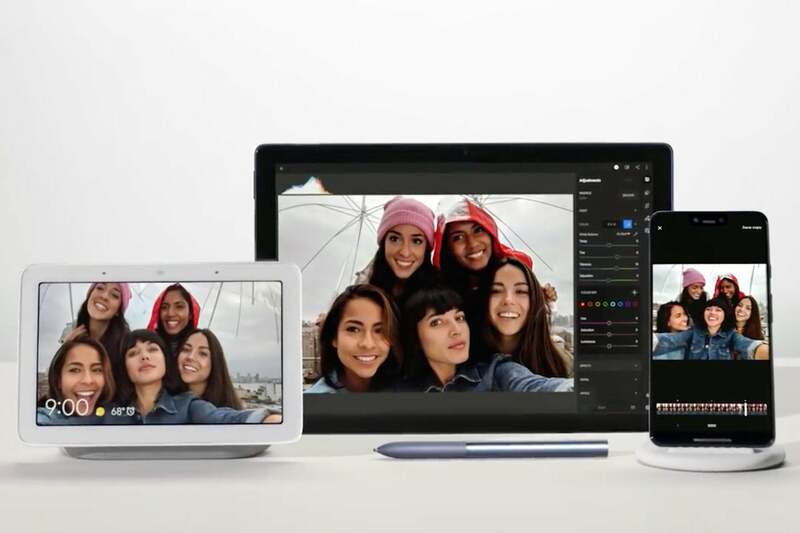 Google unveiled a lot of new hardware this week and there are some features that the Cupertino-based company could implement. Apple started adding additional lenses to the back of its iPhones with the iPhone 7 Plus, a trend that’s continued with the iPhone X and XS. This not only allows the company to offer an optical telephoto lens for shooting far away subjects, but also enables more complicated computational photography by using information captured by both cameras. 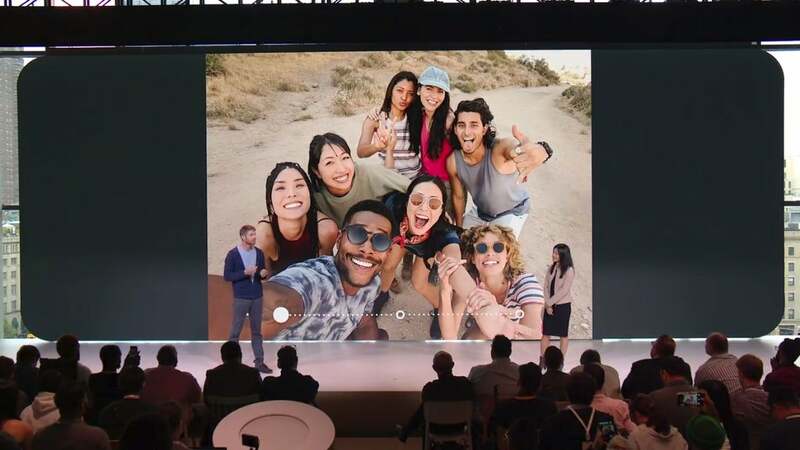 Google says its wide-angle front camera offers 184 percent more screen content than what Apple delivers on the iPhone XS. Obviously, Apple’s already got a lot going on in the XS and XS Max’s True Depth camera system and cramming another lens in there might be tricky. But the result would probably be worthwhile for those of us who take group selfies which, let’s face it, is most of us. Smart speakers have proved to be a popular market, but the jury’s still out when it comes to adding a screen to these devices. I have a first-generation Echo Show, and it has never particularly impressed me, although I could see the potential in having a display attached to such a device. Google’s Home Hub likewise seems like it could offer some handy capabilities, such as showing search results, displaying timers, and even playing videos. 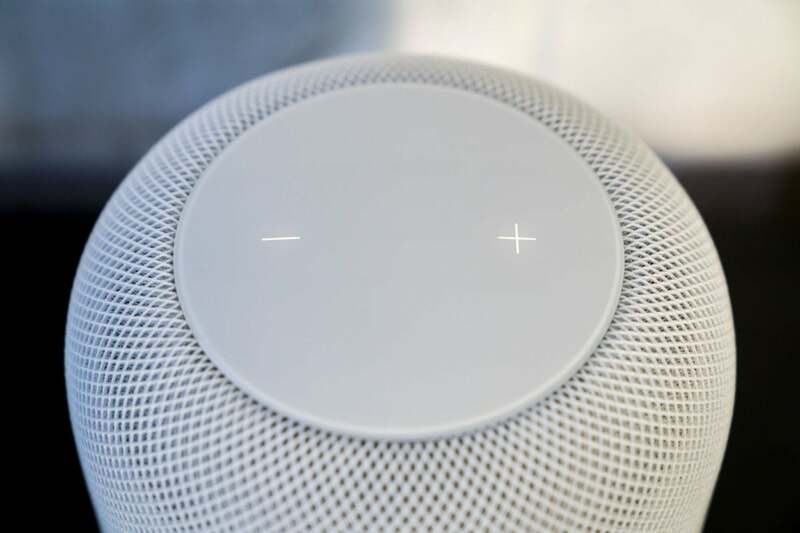 The top of the HomePod is a touchscreen display. That brings to light one of my least favorite parts of Apple’s HomePod: the “display.” I get that the company wanted the speaker to look like an attractive item that you could put anywhere in your house, but the screen on the top is the worst of both worlds. It provides little in the way of useful control or information for the device, limited to displaying anything other than too-small volume controls while playing audio or an undulating mass of colors to indicate that Siri has heard you. I already prefer physical controls to touch ones, but if you’re going to have a touchscreen, you might as well embrace its full capabilities. I find it unlikely that Apple will be putting a screen in the HomePod anytime soon; again, I think it’s a matter of aesthetics and design for the company. But given that the company makes such fantastic screens on its other devices—and makes such good use of the limited display space on products like the Apple Watch—it’s disappointing to see the HomePod left out in the cold. Since getting an iPad Pro and Smart Keyboard, I’ve found myself using Apple’s tablet much more than I used to. It’s a delightfully light and compact device for writing—in fact, I write most of my Macworld columns, including this very piece, on it. But the combination does have its limitations, most notable of which is an ergonomic one: there’s only a single angle at which you can use the keyboard. Don’t get me wrong: if you had to pick a single angle at which to fix the iPad, the option Apple has chosen is probably the best choice. But the bigger question is why choose just one? I was impressed by the keyboard that Google showed off for its new Pixel Slate tablet, which includes an adjustable display angle and converts into a folio, though it apparently still can’t be used in the lap easily. iPad Pro with Smart Keyboard. It’d be great to see Apple take a page from this book and add more adjustability to the iPad’s Smart Keyboard. While I don’t necessarily want my iPad to turn into a laptop—I’m still pretty happy with my 11-inch MacBook Air, thanks—I do like the idea of a more versatile typing device. 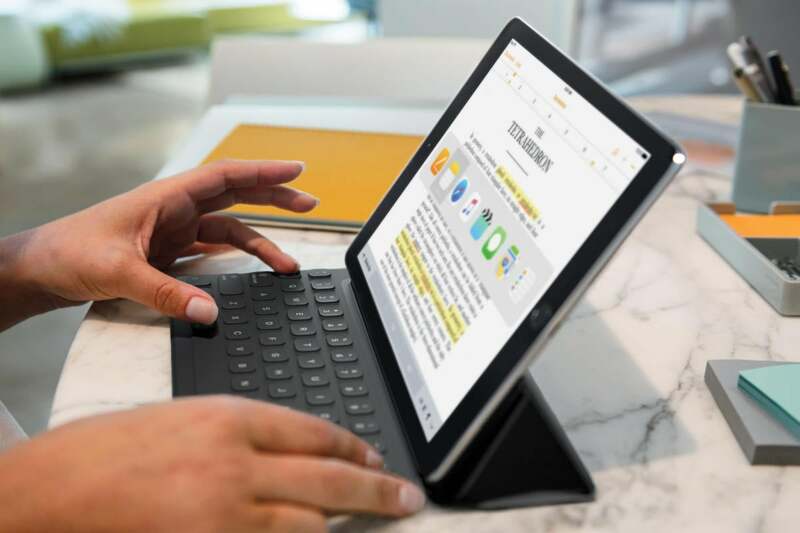 The good news is that one rumor suggests the next iPad update will include a new type of magnetic connector which could hint at an improved Smart Keyboard.